As the Whale SENSE Program enters its fifth year, an estimated 1 million people have been exposed to messages about responsible wildlife viewing. However, this isn’t the only benefit of the program. The collaborative effort involving NOAA, Whale and Dolphin Conservation (WDC) and 9 commercial whale watching companies along the east coast help with whale rescues, research and support educational initiatives and conservation programs. “It is important that we respect and protect the whales that support our livelihood and that we provide an on-the-water example to other mariners of how to behave properly,” said Zack Klyver, Bar Harbor Whale Watch. Entanglement in fishing gear and collisions with vessels are the leading causes of serious whale injuries and deaths off the Northeast. To reduce risks of vessel strike, current regulations and guidelines include slow, safe speeds and required transit routes for vessels when whales are likely to be present. Fishermen and scientists have also made changes to fishing gear and methods to reduce the chances of an animal getting entangled in the first place or make it more likely that the gear will fall away if an animal does pick it up. Since the program began, at least 17 whale entanglements have been reported by Whale SENSE boats. In instances where Whale SENSE partners were standing by, rescuers were able to more quickly find and help distressed animals. These companies also aid in ongoing efforts to help scientists better understand whales and other marine life. The Dolphin Fleet compiles a variety of annual data from entanglements, vessel strikes, and images of satellite-tagged whales that record various biological and whale movement information. The first photo identification guide for minke whales was produced by Bar Harbor Whale Watch in collaboration with Allied Whale. Hyannis Whale Watcher Cruises and Captain John Boats participate in Stellwagen Bank National Marine Sanctuary’s seabird surveys. Whale SENSE members also are engaged in a number of educational activities, from providing resources to students interested in studying the marine environment to recycling campaigns. For instance, Hyannis Whale Watcher Cruises has recycled tens of thousands of plastic bottles since becoming a Whale SENSE participant in 2008, while the Bar Harbor Whale Watch company raised an estimated $7,000 in 2012 to support scholarships for students to study whales and dolphins. New Whale SENSE member, Boston’s Best Cruises began a traveling educational exhibit for schools in southern Massachusetts that has already reached over 200 students in its two months of implementation, continuing in the Whale SENSE stewardship tradition. “As an early Whale SENSE member, we appreciate the professional growth opportunities for our staff that being part of this program provides. We have access to training and also valuable information on animal welfare that we can share with our customers to help better inform and inspire them,” said John Brink, Hyannis Whale Watcher Cruises. To become a Whale SENSE participant, company vessel operators and the naturalists who narrate tours attend annual trainings on whale watching guidelines and regulations, safe operations, and whale ecology. 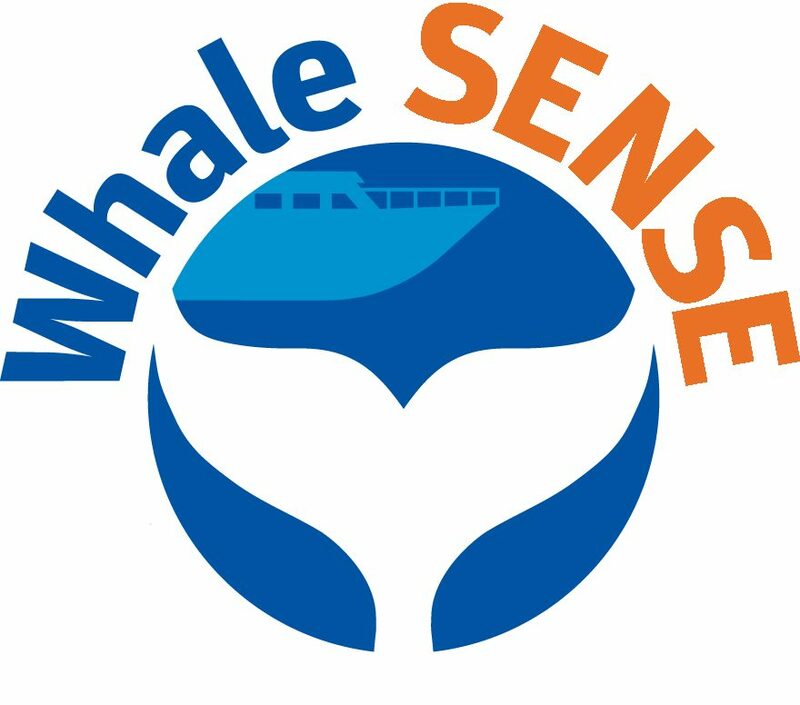 After completing the program, the whale watch company is granted full use of the Whale SENSE logo to promote its business and is listed on the Whale SENSE website. To learn more about the Whale SENSE program, please visit our website www.whalesense.org or call us at 978-282-8462. Current whale watch partners include: Starflight Fleet in Wildwood Crest, N.J., Cape May Whale Watch and Research Center in Cape May, N.J., Dolphin Fleet in Provincetown, Mass., Hyannis Whale Watcher Cruises in Barnstable, Mass., Captain John Boats in Plymouth, Mass., Provincetown Whale Watch in Provincetown, Mass. , Bar Harbor Whale Watch in Bar Harbor, Maine, and Sea Salt Charters in Provincetown, Mass., and new member Boston’s Best Cruises in Boston, Mass. NOAA’s mission is to understand and predict changes in the Earth’s environment, from the depths of the ocean to the surface of the sun, and to conserve and manage our coastal and marine resources. 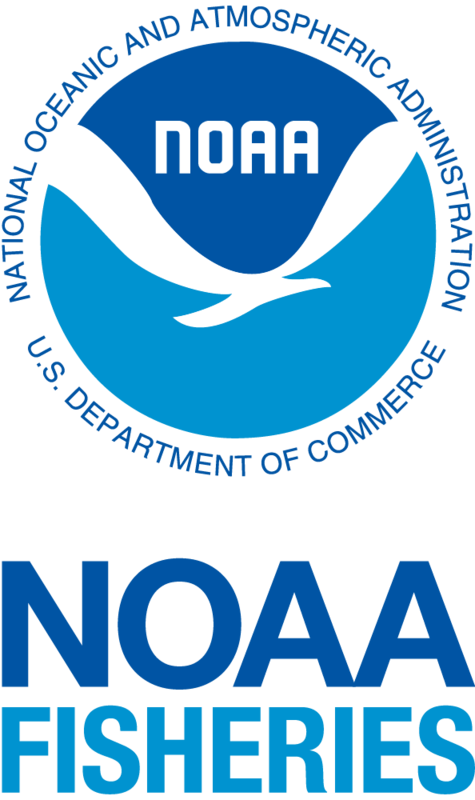 Visit us athttp://www.noaa.gov or on Facebook athttp://www.facebook.com/usnoaagov. WDC, Whale and Dolphin Conservation, (formerly WDCS) is the leading global charity dedicated to the conservation and protection of whales and dolphins. We defend these remarkable creatures against the many threats they face through campaigns, advising governments, conservation projects, field research and rescue. WDC’s North American office is based in Plymouth, MA. WDC staff, volunteers and interns conduct research and work to protect whales from the threats they face. Visit www.whales.org to learn more about how you can help as a volunteer, advocate, or donor.